The Sea of Cortez (Gulf of California) is truly a beautiful and unique body of water. 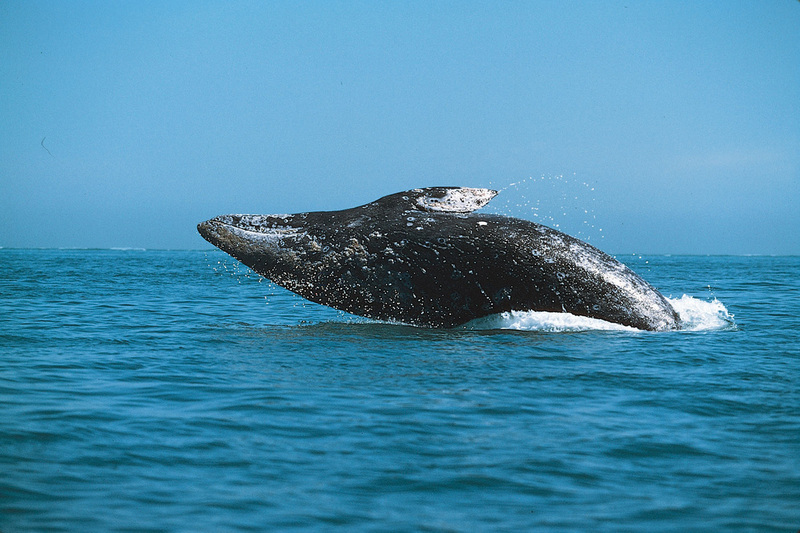 It is located off of the west coast of Mexico's mainland and sits just south of Arizona. The Sea of Cortez has a surface area of approximately 62,000 sq miles and is home to nearly one third of the worlds marine life population. 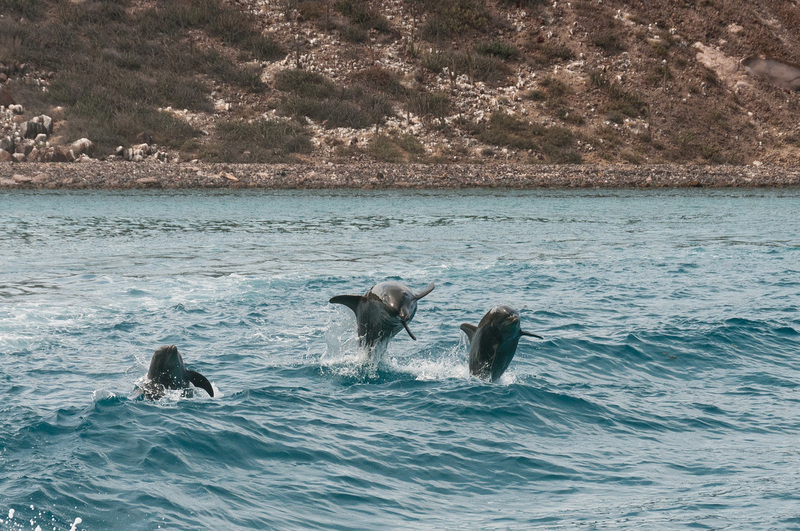 In this short story I'd like to share some of my own experiences and adventures in the Sea of Cortez. The first time I traveled to Sonora Mexico I was only 10 weeks old. My grandparents visited Mexico for the first time in the early 1970's and found themselves building a house in the small fishing town of San Carlos, approximately 300 miles south of Tucson. From that time forward, I have been traveling to San Carlos, Sonora 3 or 4 times a year. Being a Pisces, I have a natural affinity for the ocean. 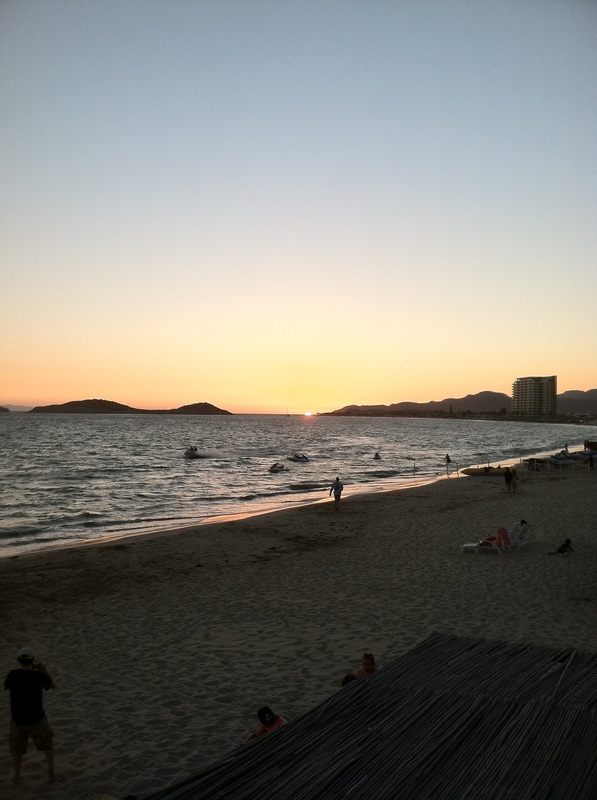 I can remember countless hours spent with friends and family at Algodones Beach. Growing up, I would be in the water all day until I blended in with the lobsters we ate for dinner that night. Some of my favorite water activities in San Carlos included; fishing, snorkeling, and wake boarding. On almost every occasion I've been out on our boat, I've seen schools of Bottle nose Dolphins, which usually grow almost 4 meters in length and weigh nearly 1400lbs. 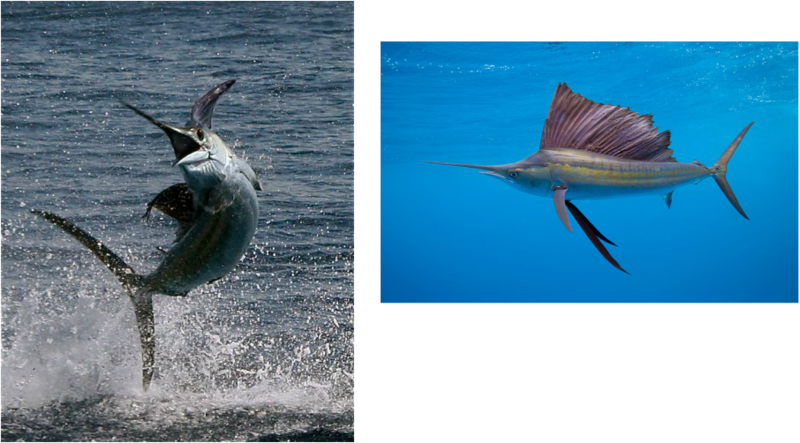 On numerous fishing trips I've seen beautiful blue and silver colored sailfish which like to leap out of the water. Sailfish are very common in the Sea of Cortez due to the warm water temperatures. Sailfish remain near the mid-depth to surface areas and can grow nearly 10 feet long and weigh 200lbs. Scientist have captured sailfish traveling at speeds up to 70mph, which makes it one of the fastest marine animals. Sailfish get their name for the large "sail" fin that runs along their spine. The sail is most commonly used for protection against predators by making itself look much larger than it really is. I can remember one time during the winter months when I was about 10 years old. My family and I were bottom fishing about two miles off the coat near the town of Guaymas (large fishing port). This was one of my first fishing memories because I caught a large trigger fish about the size of a dinner plate. What really made this trip memorable (other than my cousin throwing up over the side of the boat) was a large female sea lion that joined our party. 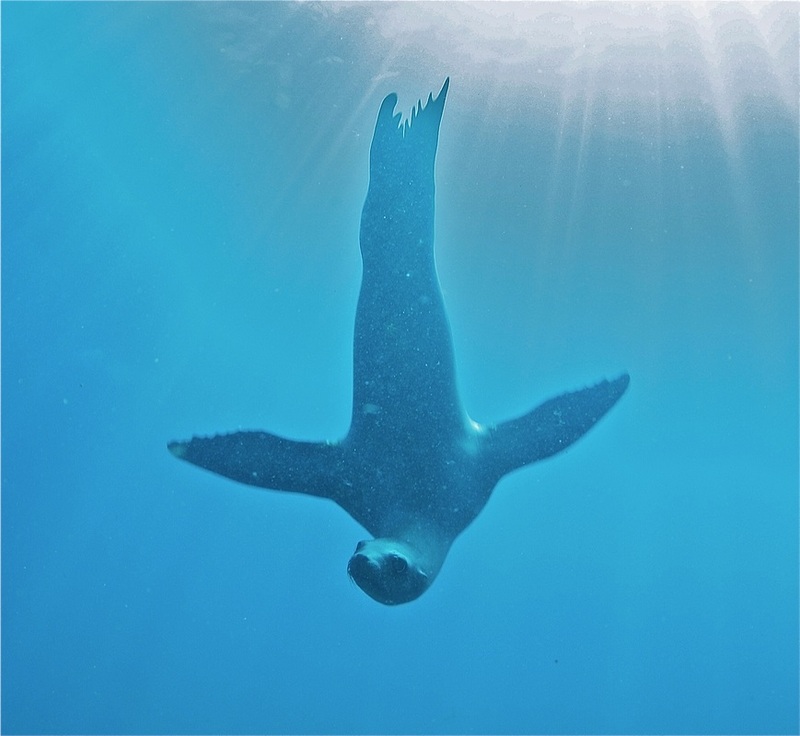 Every time we would rig a new fishing line and threw it in the water, the sea lion would grab the bait that fell off the hooks on their way down. Our fishing expedition turned more into a sight seeing trip because we ended up playing with the sea lion by throwing our dead sardines at her to keep her around. The California Sea Lions most commonly feed on small fish, squid and sometimes clams. Females usually grow to about 9 feet long and can weigh up to 220lbs. Sea Lions are sexually dimorphic, meaning males and females have distinct physical differences. Finally, my all time favorite story and most memorable wildlife experience in San Carlos Mexico was the time my father and I were surface fishing near San Pedro Island, approximately 20 miles off the coast. While we were trolling for yellow tail tuna, we noticed a whale surface and breach about a half mile away from us, so naturally we turned in that direction hoping to see it again before it disappeared. Less than 20 seconds later, the massive Gray Whale, about 30-40 feet long, jumped out of the water and dove back in without making a splash. As it quietly dove next to our boat, it left behind a swirling vivid turquoise color in the water that contrasted the dark blue ocean. This was truly the most unique wildlife experience of my life, and still to this day remains a highlight for me. Marine biologists, researchers and tourists travel from all over the world to visit the Sea of Cortez and I'm extremely lucky to be able to enjoy it as often as I have.